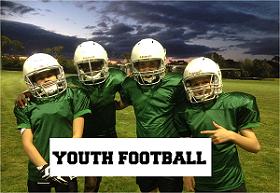 Last Friday was the final regular season round for the RGA Youth Gridiron Academy. 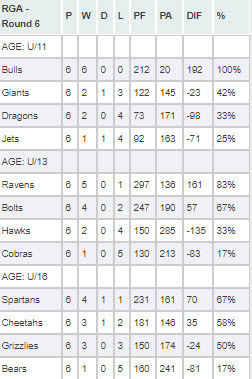 Here are the results from Round 6 and the Finals Standings. This coming Friday night the 16th December 2016 is the RGA Youth Gridiron Championship! All teams will be in action and will play off for final positions. Under 11’s will play for the STEPHEN JONES MEMORIAL BOWL – The Raiders are the oldest team in Australia and were formed in 1979 by Stephen Jones. Steve was a Gridiron fanatic and started Gridiron in Australia even before regular competitions were introduced. He pioneered the Raiders by convincing his work mates and friends to play. Sadly Stephen passed away in 1984 in a car accident – he was 24. 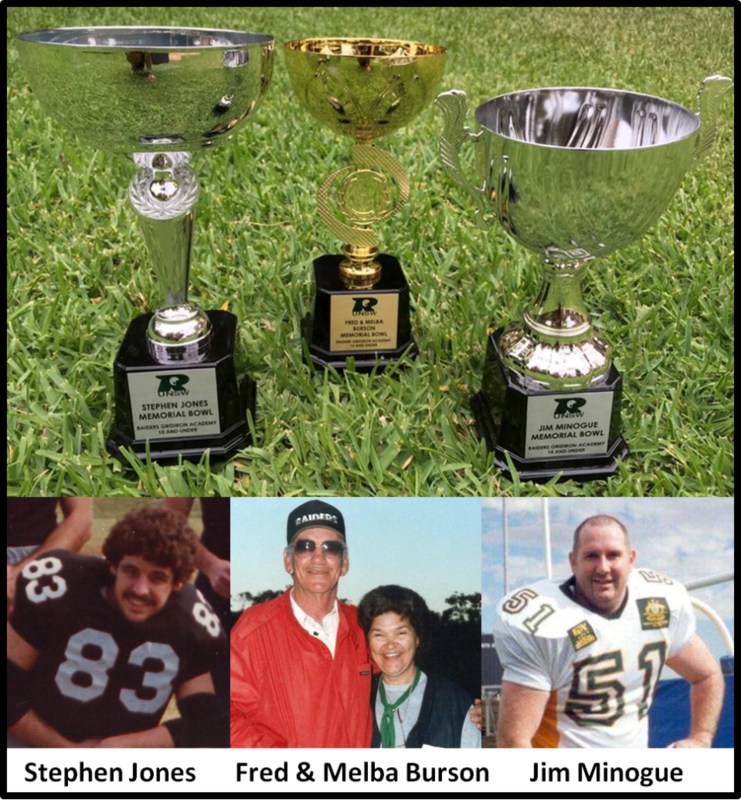 Under 13’s will play for the FRED AND MELBA BURSON MEMORIAL BOWL – Fred and Melba were the first people to import gridiron equipment into NSW. Their passion and commitment as one of the main factors in the development of the sport in NSW and they will both always have a place in the hearts of the NSW football family. Melba passed away in 2002 at the age of 71 and Fred only recently passed away in 2014 at the age of 85. Under 16’s will play for the JIM MINOGUE MEMORIAL BOWL – Former Raiders Gridiron Club player Jim Minogue played for the Raiders from 1984 until 1992 and represented Australia in 2001. Jim played on the Offensive Line and he loved the game. He moved to Queensland and finished his career playing with the Gold Coast Stingrays Gridiron. In 2007 Jim lost his life to Skin Cancer at the young age of 44. The Championship Game will be played on the Field 1 and 3 v 4 game on the Field 2. We look forward to seeing everyone for this very exciting evening.